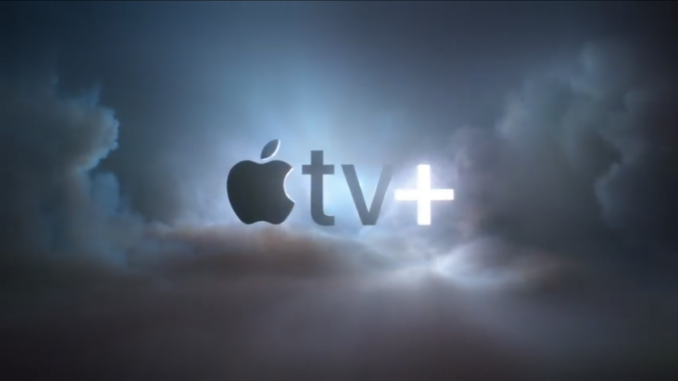 With Apple TV+, Apple will be launching a new streaming service in the fall with a while line up of original content worldwide. This will be available on Apple TV HD (which is the newly renamed Apple TV 4th generation – I hope this is the version that I have!). New content will be available every month as Apple is joining the already, highly, competive streaming market. Netflix, Hulu, Amazon Prime have the market cornered with CBS All Access in its second year of their service. Disney is scheduled to release their service next year as well. I also believe with the purchase of HBO by AT&T, the goal is to turn HBO into a Netflix competitor. (Gone will be the “its not tv” quality of shows on HBO). Things are going to heat up fast. Should the majority of these companies produce high quality; we will all be winners.